Great real estate agents use digital and mobile technology to get deals done faster. Two months ago, we invited our clients to submit a questionnaire nominating real estate agents who are applying technology to complete transactions in unique and innovative ways. Our team judged dozens of applications on a number of factors, including the technologies they currently use to conduct business on a regular basis, new technologies they are currently exploring, and how they leverage dotloop’s capabilities to make their lives and the lives of their clients easier. Congratulations to each of our winners! 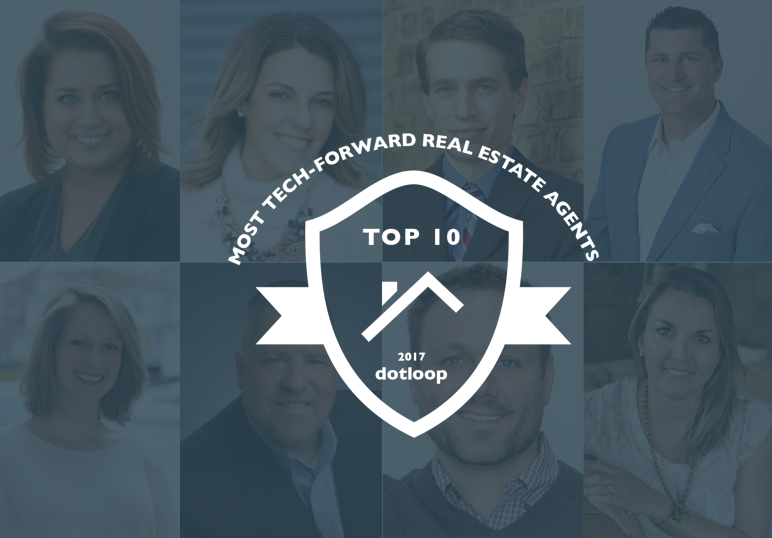 Don’t forget to loop into our social accounts for more thoughts on digital tech tools from these top agents.